Courtney Cox, MPO, is a resident prosthetist and orthotist at the Ability Prosthetics and Orthotics facility in Hanover, PA.
Courtney has a biomedical engineering degree from Baylor University and during her undergraduate studies she began looking for professional applications for what she was learning. After volunteering at several prosthetic and orthotic facilities in Texas, she became interested in the field of prosthetics and orthotics as a way to utilize both her engineering background and her interest in rehabilitative medicine. While pursuing her Masters of Prosthetics and Orthotics at Northwestern University in Chicago, she raised funds for the Range of Motion Project (ROMP). Courtney also travelled with ROMP to Zacapa, Guatemala to make prostheses for those who would not otherwise have access. 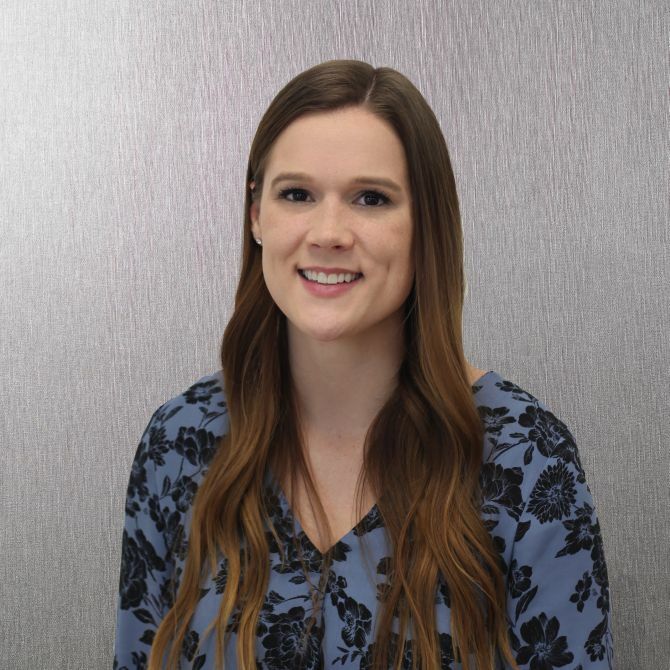 Courtney is excited to be a part of the Ability Prosthetics and Orthotics team, and to continue to learn and contribute to the continually evolving field of prosthetics and orthotics.